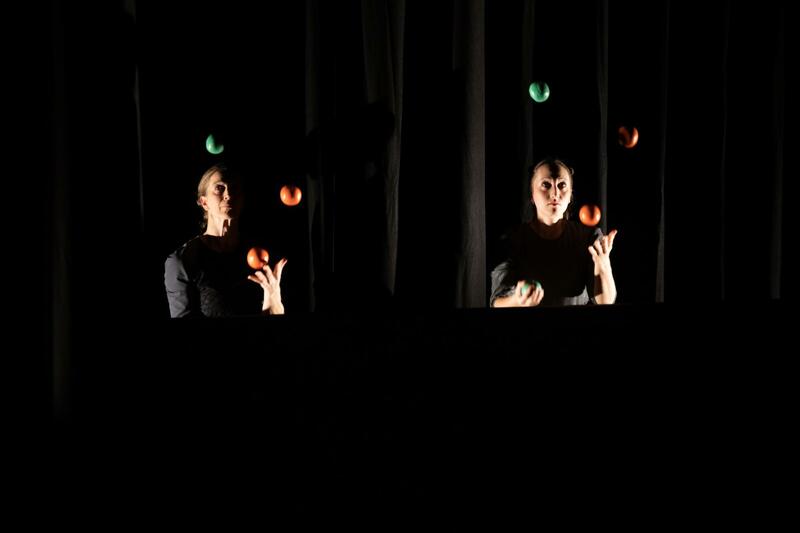 Get ready to be dazzled by Gandini Juggling’s beautiful new show Sigma. 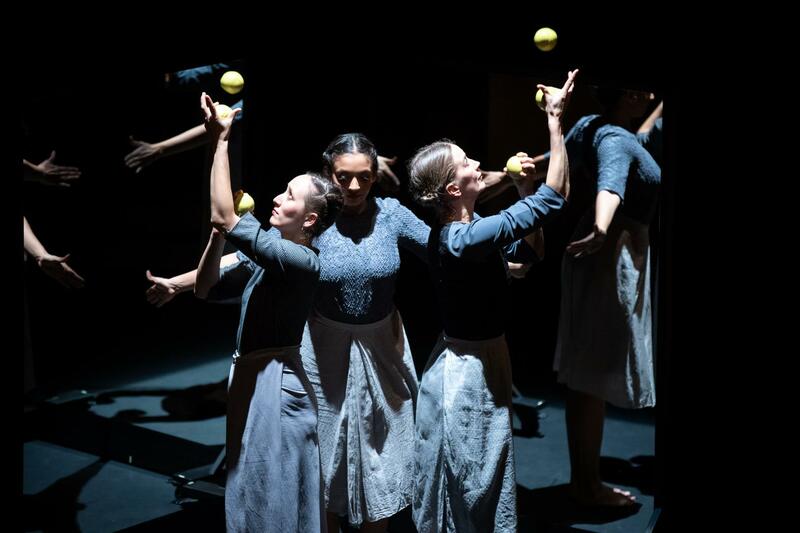 Performed by a virtuosic cast led by Bharatanatyam dancer and award-winning choreographer Seeta Patel, Sigma is a sensational mix of shadowy plays, fun use of mirrors, breathtaking patterns and magical juggling. 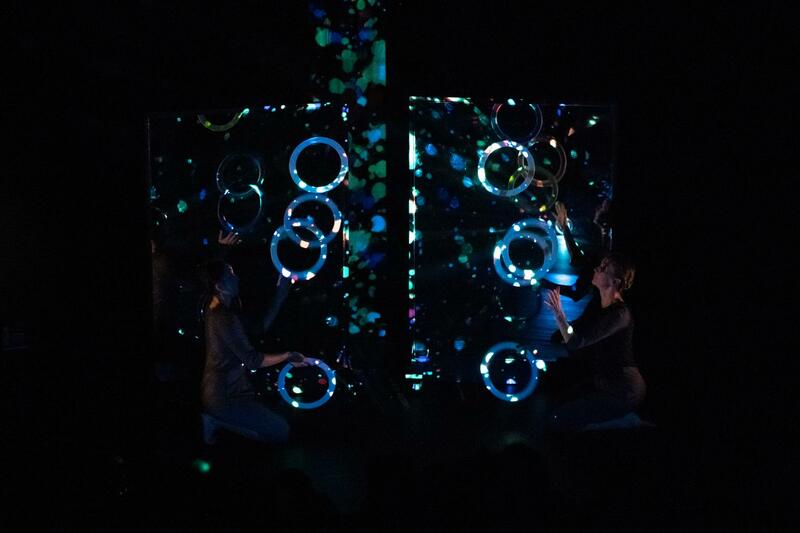 Drawing its inspiration from the South Indian dance form Bharatanatyam, this family-friendly show stimulates the imagination with its exquisite choreography, seductive percussion-driven score and a cool backdrop of dazzling multimedia projections. 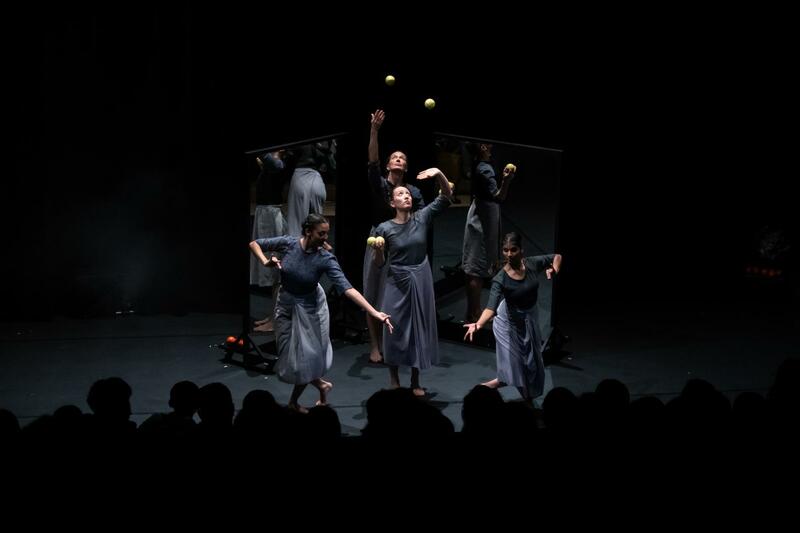 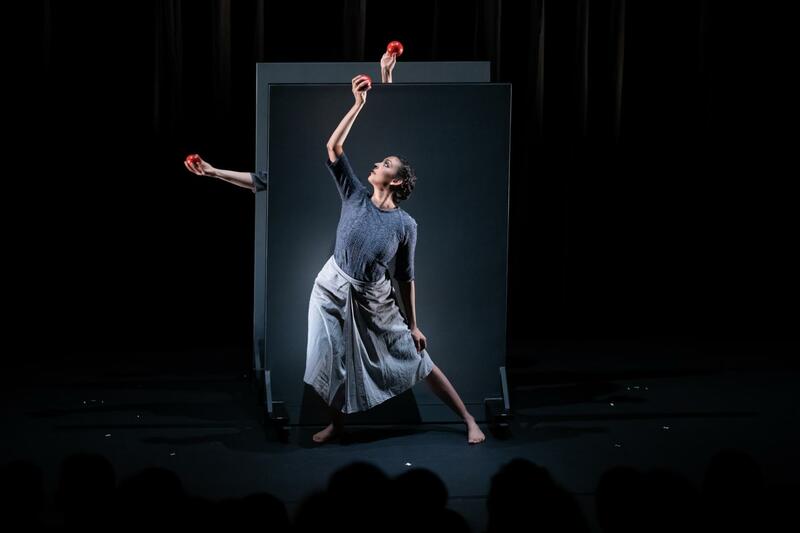 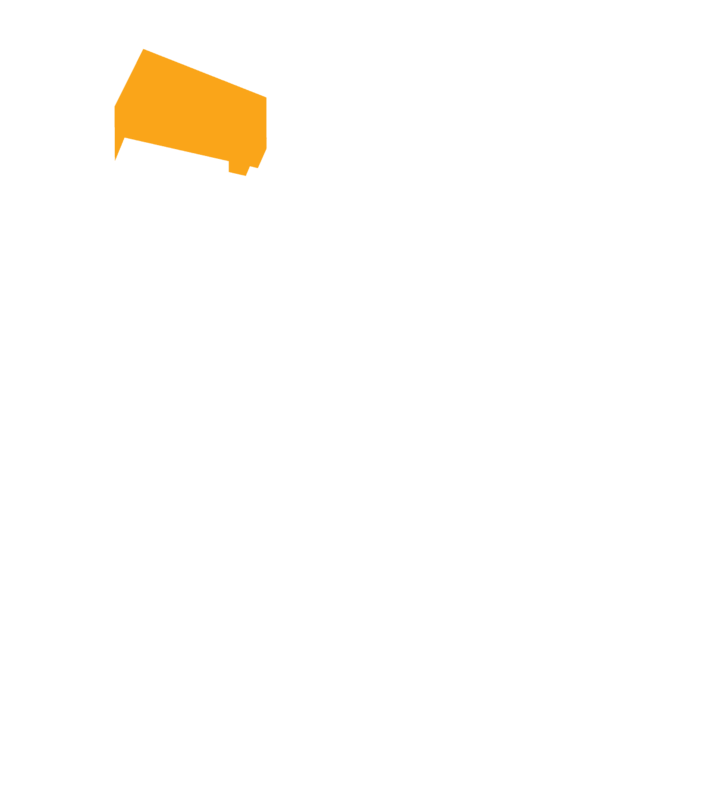 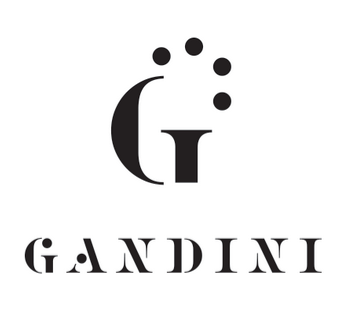 Continuing to excite and entertain via innovation and cross-art form collaborations, Gandini Juggling won an Asian Arts Award and the Total Theatre Award at the 2017 Edinburgh Fringe Festival. 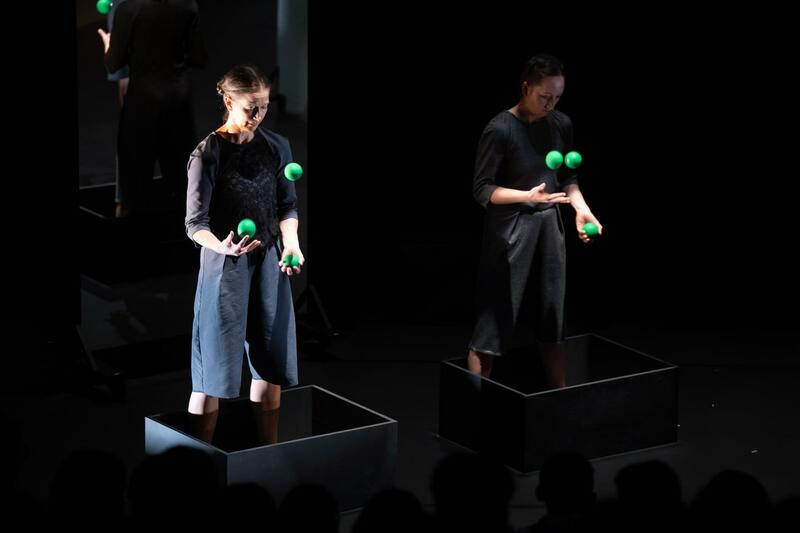 The performance will last for approximately 60 minutes without intermission. 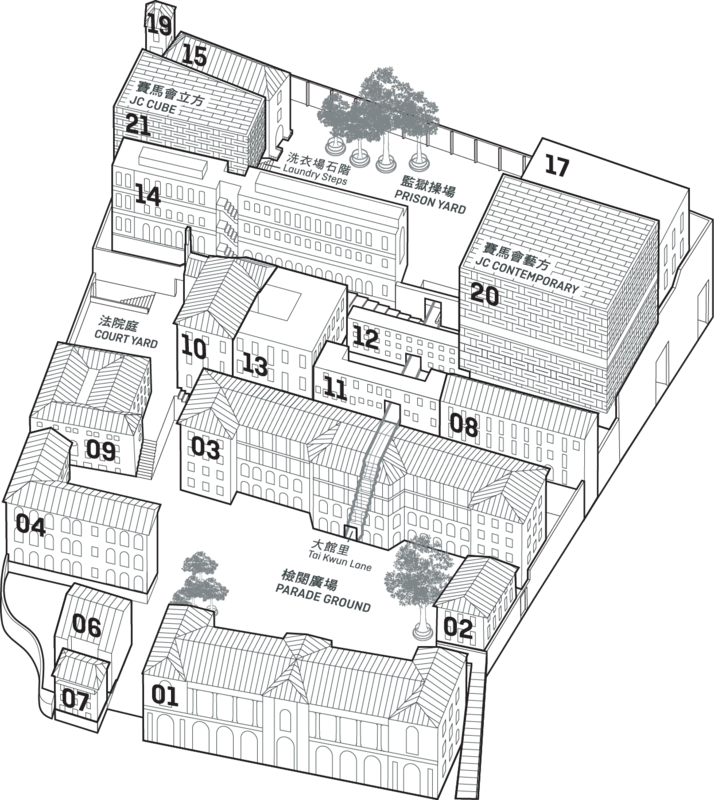 Latecomers may only be admitted at a suitable break.